In addition to this website, there are numerous other websites that can provide interesting and educational dental information. Because we believe that increasing and improving the oral healthcare knowledge of our patients is extremely important, we are providing the following section as a resource where you can find interesting and informative information to help you make smart choices about your health. We grouped some of the links into categories so you can easily browse topics of the greatest interest to you. If you have a suggestion for a new resource not listed on the page please send us an email. We are always looking for good resources we can pass along to our valued patients! The ADA provides information for the general public, including dental care articles, dental insurance information and resources for students interested in dentistry. Contains a wide variety of dental health information, from articles on women’s dental health issues and child dental care information, to a halitosis (bad breath) section as well as new dental product information. Find out more about dental professionals practicing in North Carolina as well as FAQ’s and other helpful information. 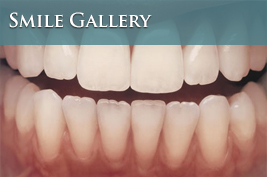 Find information about dental professionals practicing in Wake County, NC. 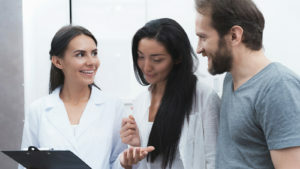 You can use this site to research Raleigh dentists, upcoming events and other helpful information. 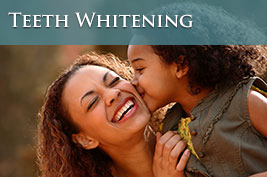 Trusted resource for dental health information as well as good information on oral care products. 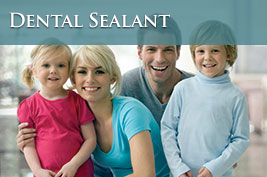 One of the most trusted brands in dental products. The Oral-B site is a learning center for dental health education to promote oral care habits essential to the lifelong health of teeth and gums. This is a good resource for children, adults, and dental health teachers. As you can learn on this website, the Sonicare toothbrush creates an indescribable clean feeling, and you can even take a factory tour. The National Museum of Dentistry, a Smithsonian Institution Affiliate, is a place where visitors will learn the importance of a healthy smile and will be shown the rich history of dentistry.